1. 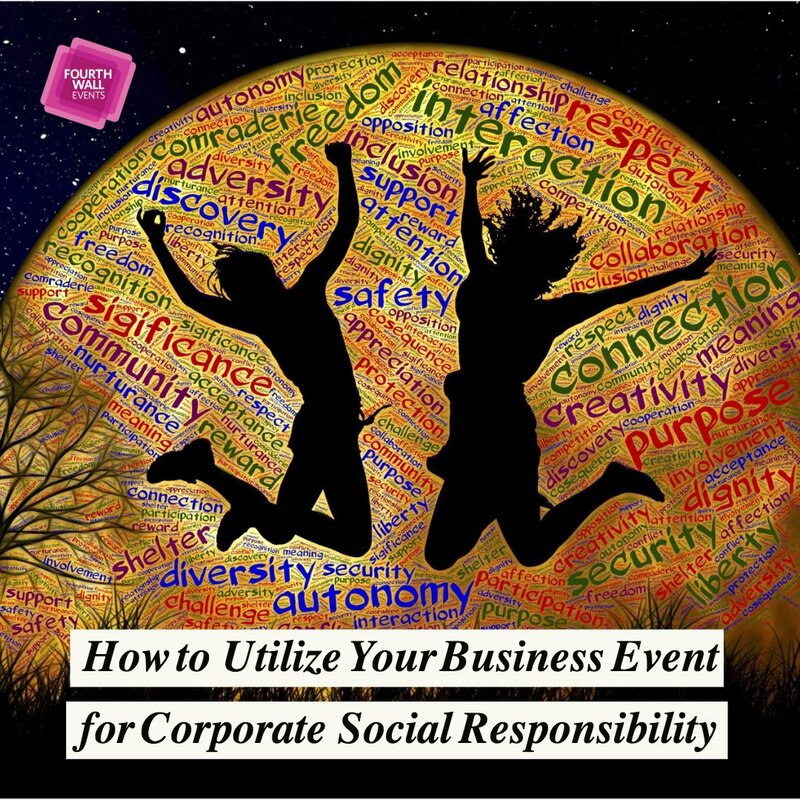 What types of events do they usually plan? Do they have a specialty? Every event is different. 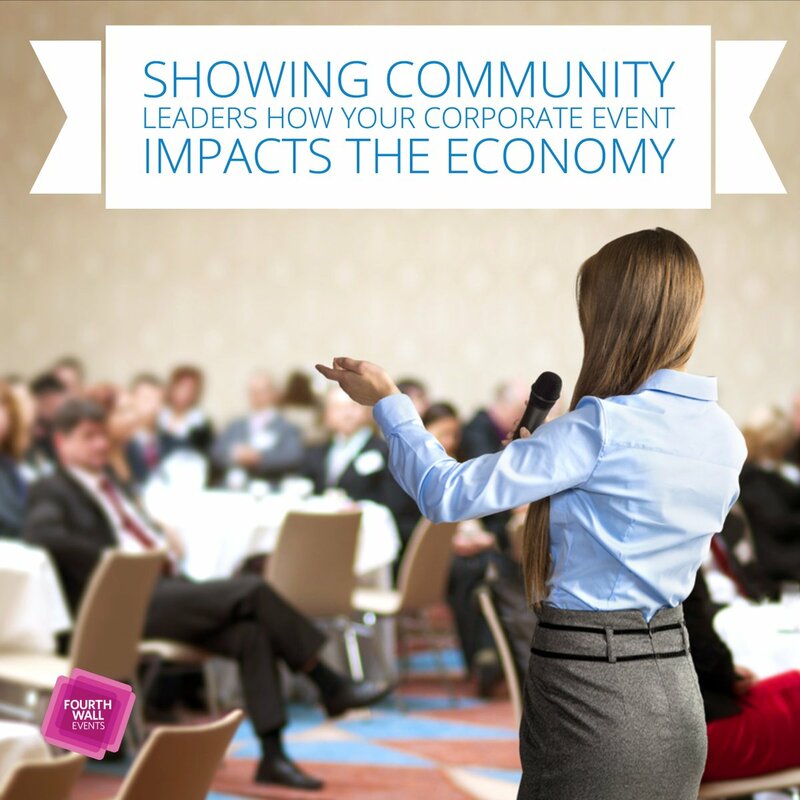 There are significant differences between business events, trade shows, weddings, and fundraisers, just to name a few. 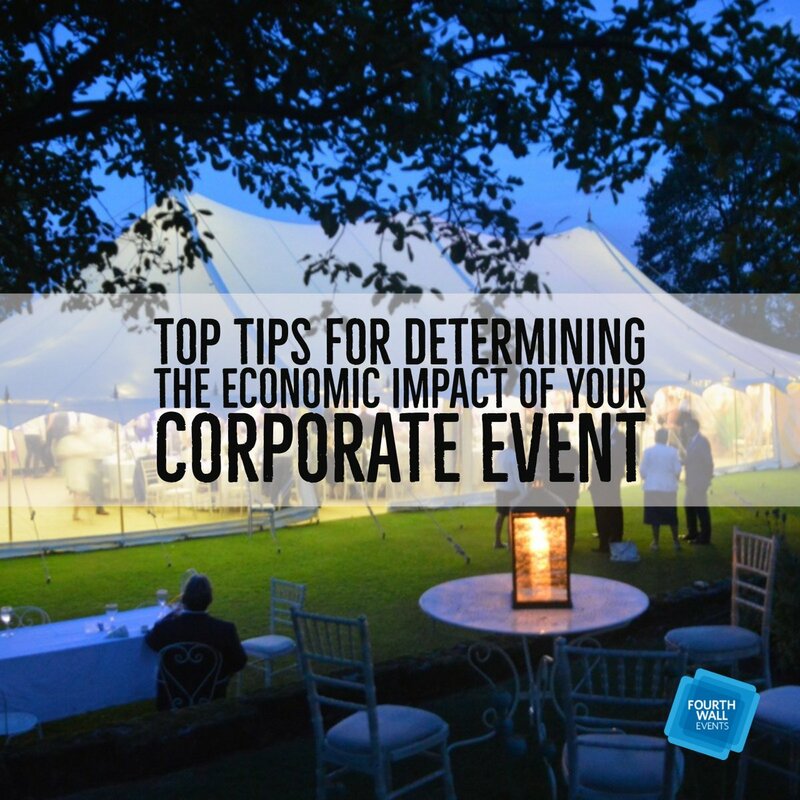 Having detailed information on the events they have planned in the past will provide you with a better insight into their specific qualifications and if they can help you meet your event goals. 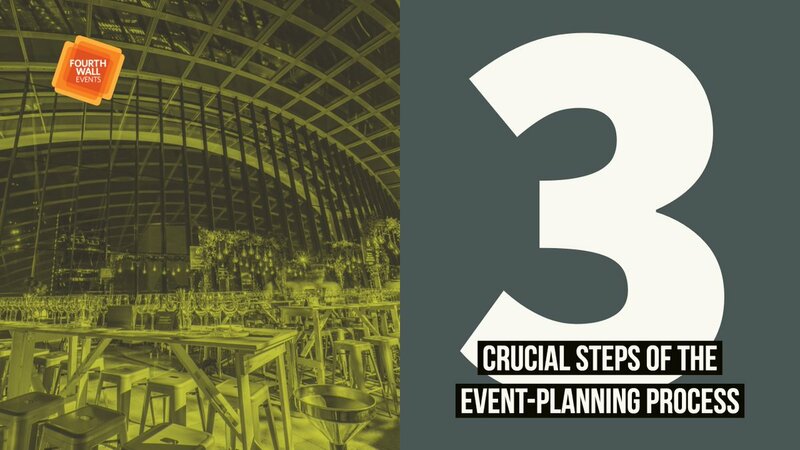 Do your best to gauge their approach to event management as they run through previous events, their successes, and also issues they have faced while planning events and how they overcame them. It’s also a great idea to interview candidates face to face and provide them with situations to see how they would handle it. This line of situational questioning can help you evaluate the way the person thinks, whether they are easily stressed and rush through things, or if they are calm and analytical and above all problem solvers. 2. What specific services do they offer? 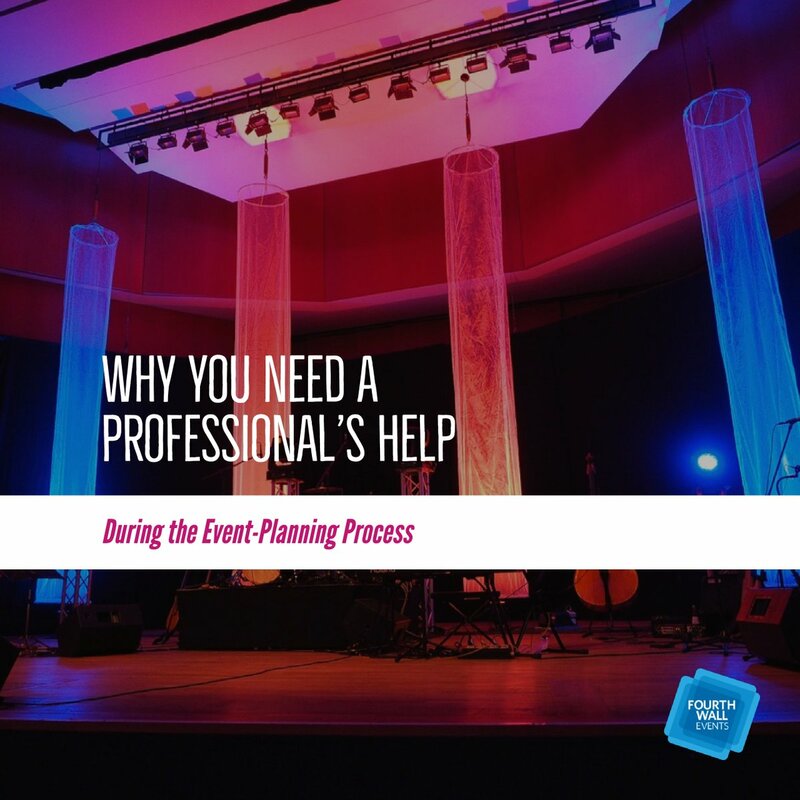 Before you hire an event manager, it’s a good idea to find out what services they can offer you and your event. 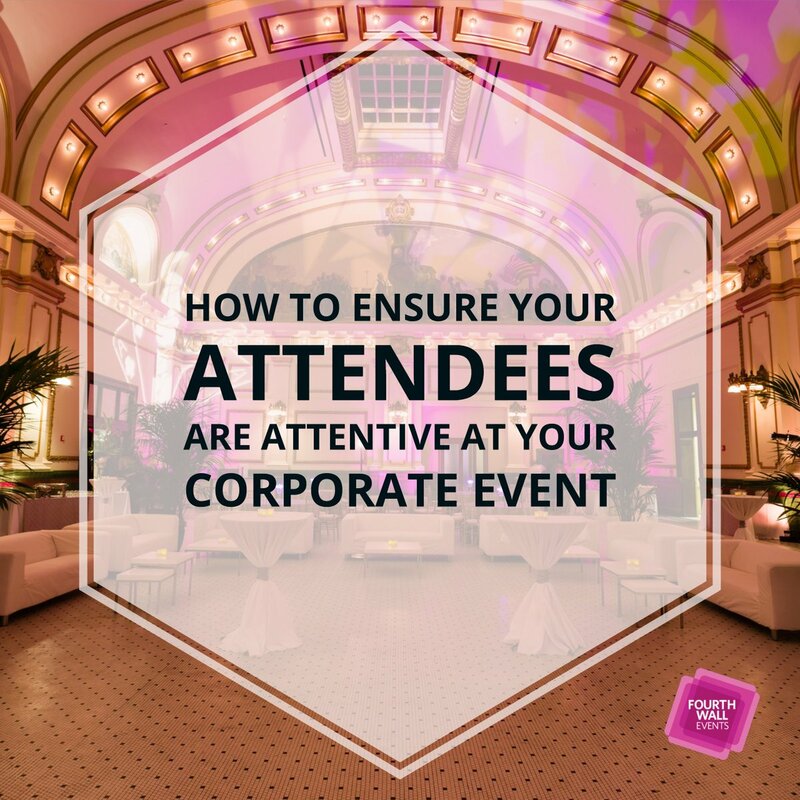 You want to be sure they can fully understand and handle the requirements you need to hold a fantastic event. 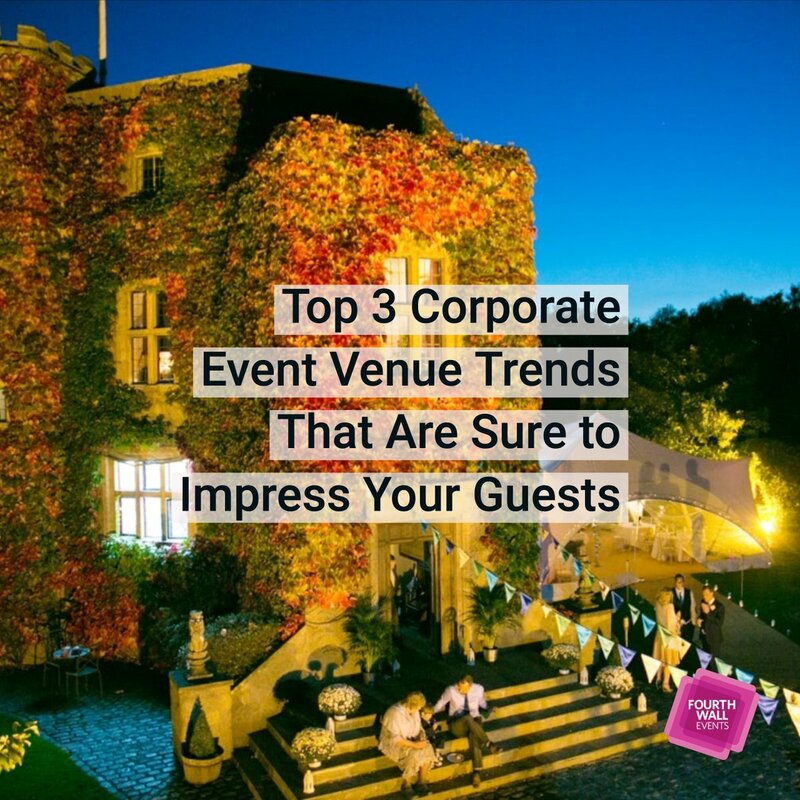 Are you going to need them to find a venue? Will they have to organize catering? Is there a need for audio-visual technology? Should transportation be provided? Will you need extra staffing? What kind of production do you need? All of these questions are important topics to discuss with whichever professional you are leaning toward hiring. 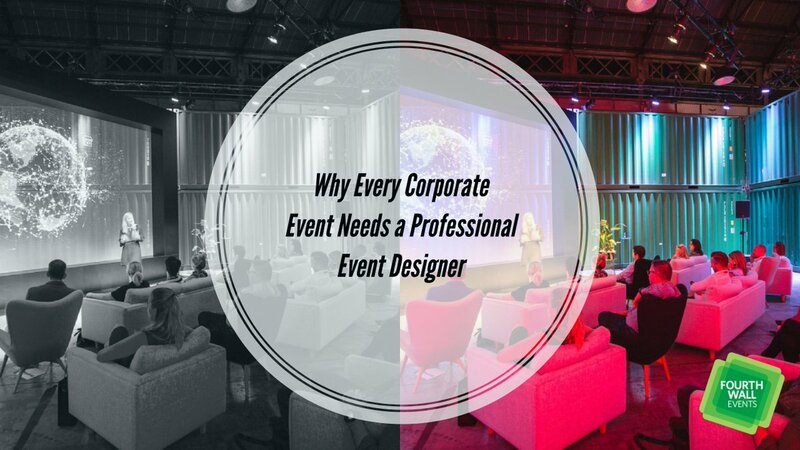 At the end of the day, it’s about the services they can provide to you and also about the services you need to make a great event. 3. 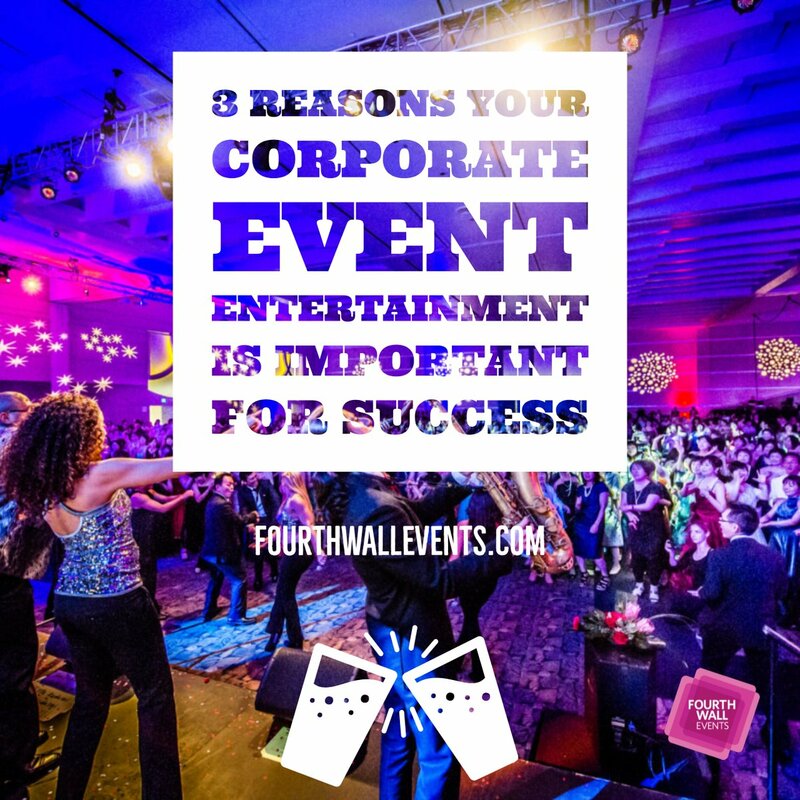 How do they remain up-to-date with the event industry? Staying relevant in any industry is the mark of a serious professional. Things change, new technology emerges, trends come and go. 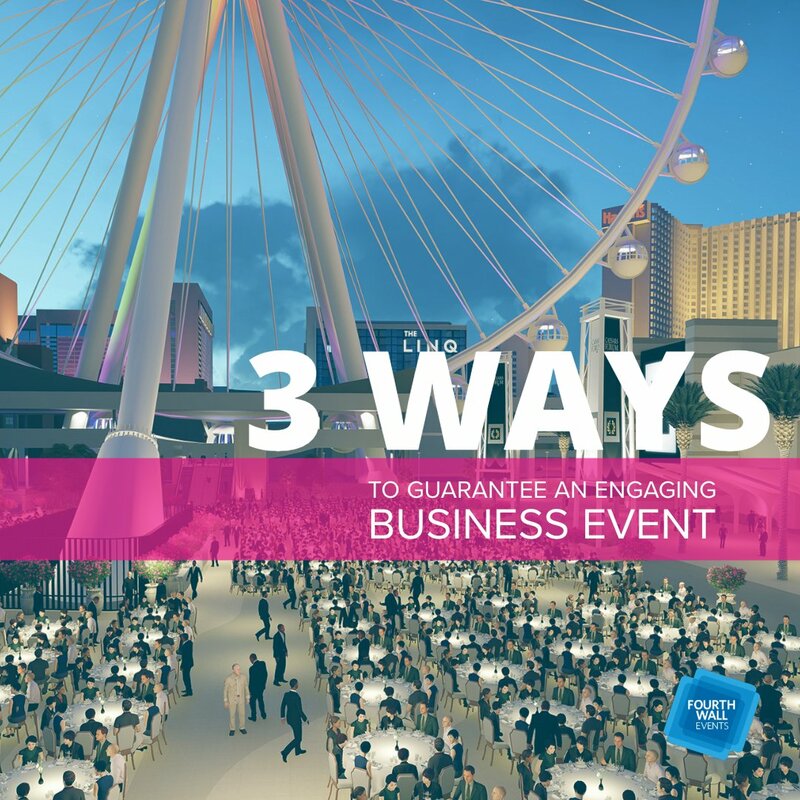 Remaining vigilant in staying current shows that an event planner wants to provide the best possible event for their client. 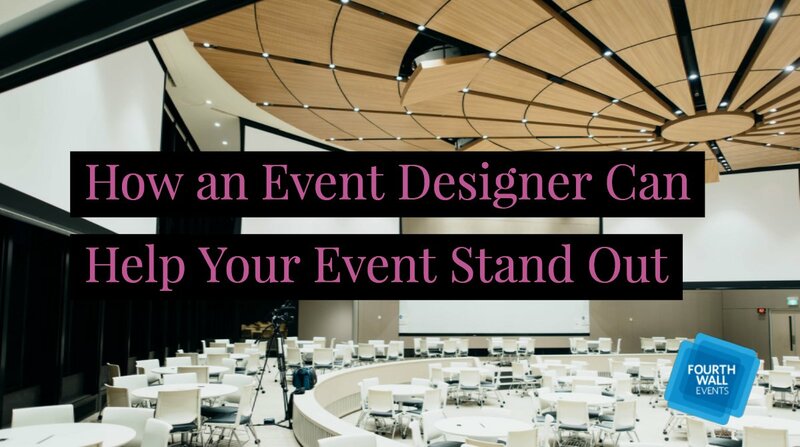 Is the event manager affiliated with professional organizations? 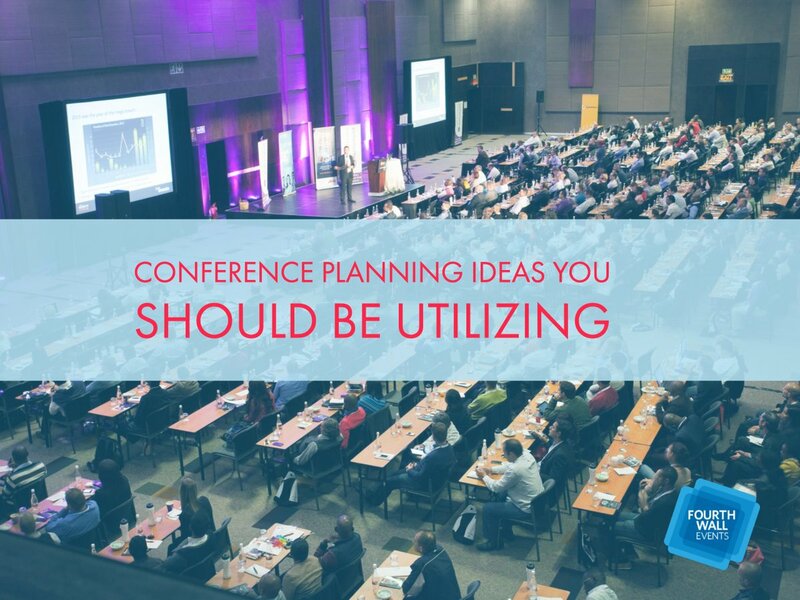 Do they regularly attend conferences on event planning? Do they hold any specific certifications that would add to their appeal? These questions might seem unimportant, but they could be helpful in determining the right professional. 4. 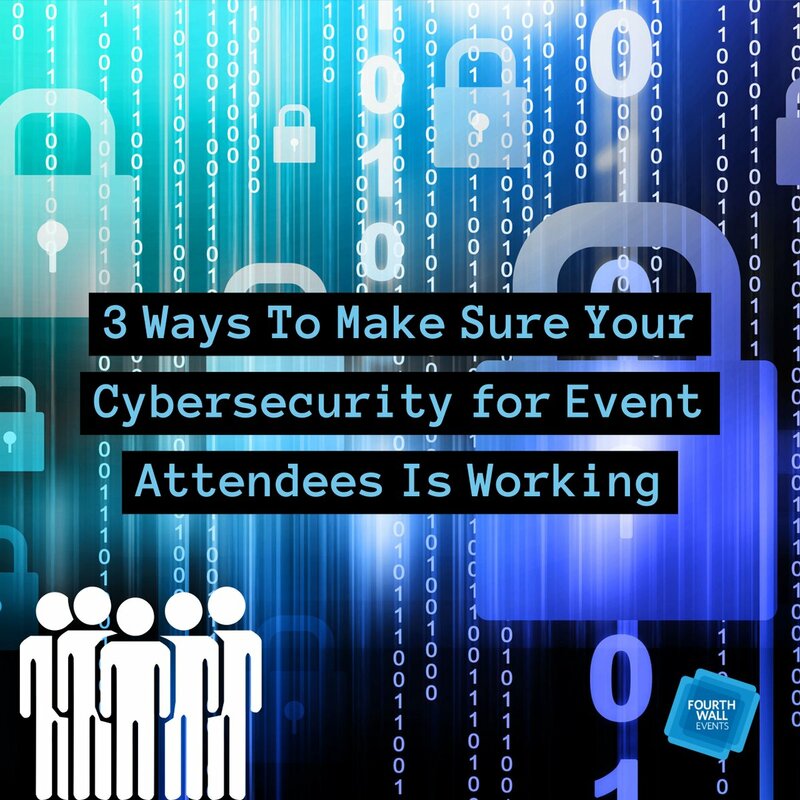 What types of event technology/software are they familiar with/use regularly? 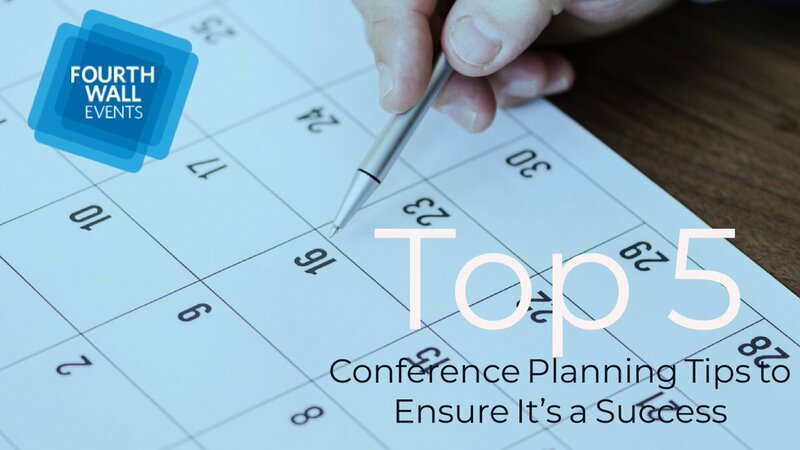 If your company uses specific technology or tools, your event planner should also be familiar with that type of technology. 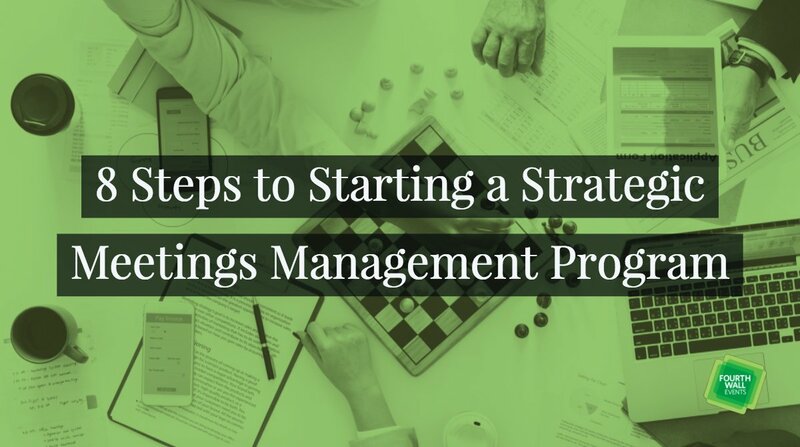 Discover which tools they utilize for project management, budgets, event websites, registration, ticketing, and analytics/reporting. 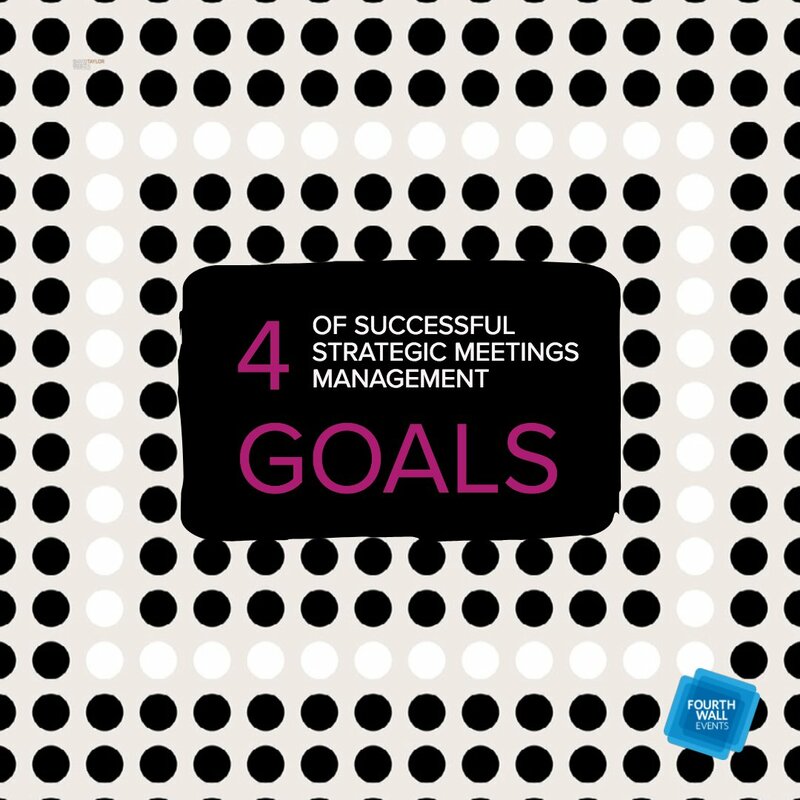 Knowing this information will ensure they are using the best products available. 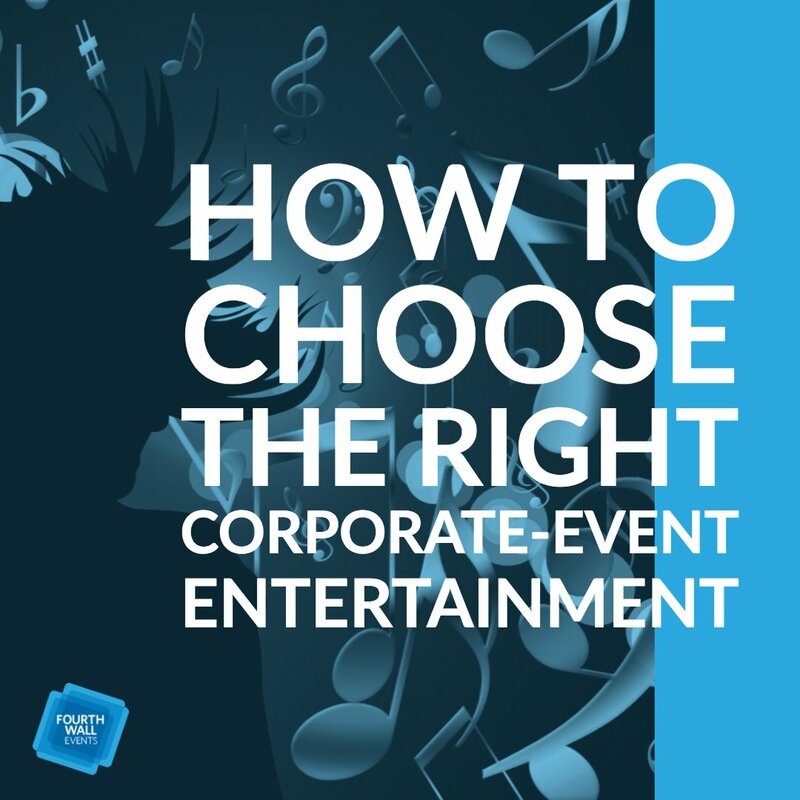 Using specialist event technology not only helps to certify a well-organized production, but it can also provide consistently added value. 5. What are their references? 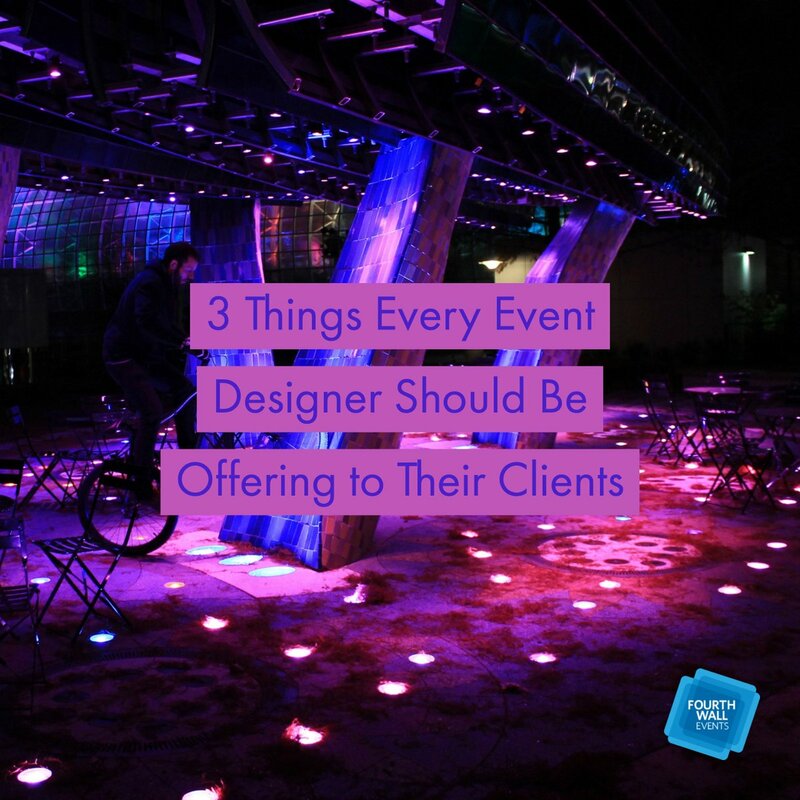 References are a perfect way to get to know an event planner’s point of view. 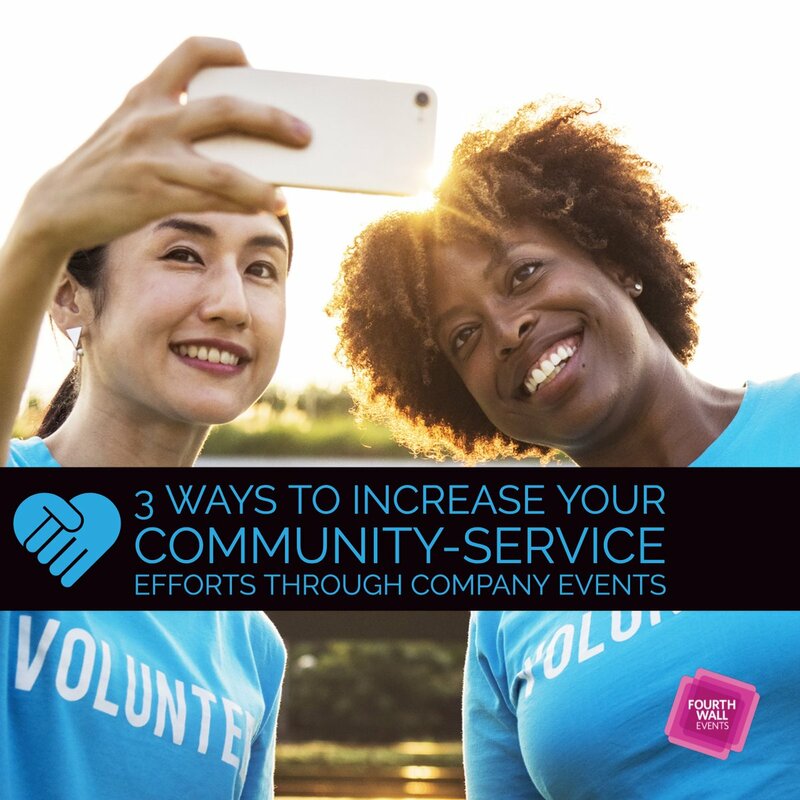 Reviewing their previous events with photos, videos, and perhaps even testimonials will show you the professional they are. Every event manager should have references available upon request. 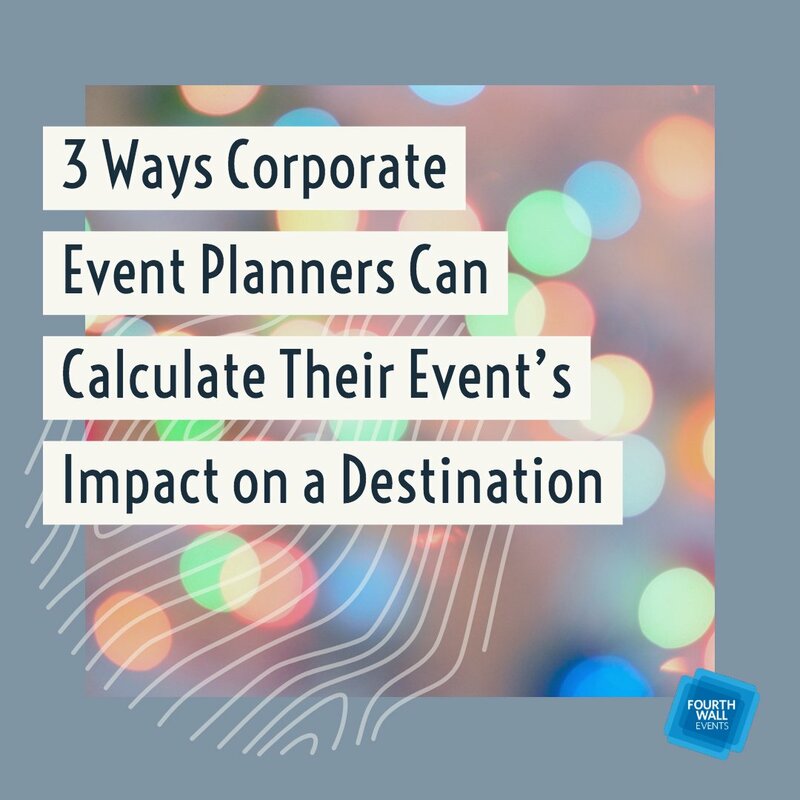 These references will deliver insight into how your prospective planner has worked with clients in the past and what you can expect from them in the planning of your event.